NH School Assembly, Fundraising, Enrichment Programs for New England Schools. Making sure you find right entertainer for your schools programming is a difficult task. You want it to be educational, memorable and fun for your students and staff, while staying within a budget. Quality entertainment that educates and gets the students involved while keeping them engaged, laughing and thinking is one of the major keys to making your event dynamic and impressive. But there are so many options to choose from. Do you hire a storyteller? A disc jockey? A comedian? A hypnotist? It’s frustrating to try and figure out something that will please everyone, isn’t it? The Unique Solution That You Need. My name is Jason Purdy and I am a full-time New England based Magical Entertainer. I have been studying the magical arts since I was eight years old. I specialize in motivational, inspirational school enrichment programs. I use my magic to motive. As a magician I’ve learned that people often believe what they see. An as an entertainer and role model, I’m in a great position to use that knowledge to educate. 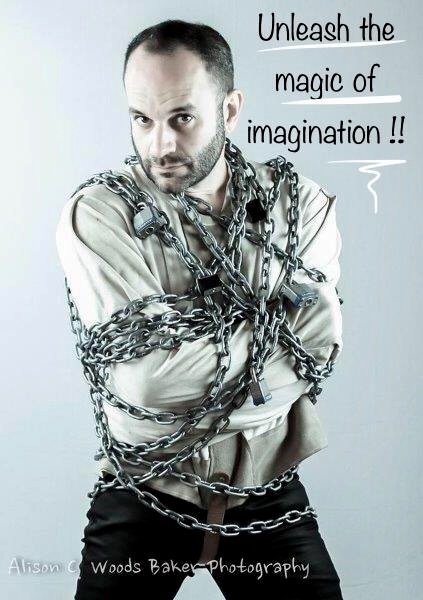 My magic and Illusion shows have been featured entertainment for many New England­ schools for over twenty-five years! During my high school years, I was performing for schools while I was still in school myself! My school program, in addition being amazing and fun is motivational and inspirational. It teaches children the importance of making good decisions today and how those decisions may affect them in the future. Themes covered in the show typically include character development, bullying, peer pressure and the importance of books. I offer a self-contained magic/ illusion show. Programs may include live animals, special effects, sound, lighting, and assistant(s). A perfect entertainment addition or feature, for you schools programming. Although I offer themed shows, such as recycling, physics-magic, motivational and anti-drug shows, I feel children (and teachers too) sometimes need a refreshing break (a “reward” if you will). While many entertainers “specialize” in themed programs, I educate and touch on many important topics subliminally. The children are inspired; forced to question reality and learn, “things are not always as they seem”. With this approach, they are having fun and learning in an unconventional way. For extra special events, we can work together with you, incorporating your event theme into the presentation. Making it possible to design a program to meet your “specific needs”. I have an excellent reputation for quality, dependability, reliability, and service. Above all else, I guarantee to be a highlight of your event. We are currently booking our 2017-2018 calendars, and would love to add you to our roster. Please fill out the form below for package and pricing information and well will be in touch with you very soon! Unleash the magic of imagination and reward your students with a fun filled magical presentation before a vacation. 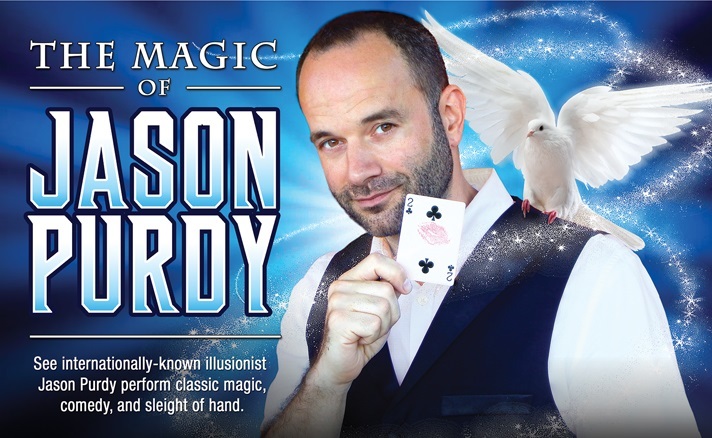 “The Magic of Jason Purdy” offers a self-contained “one-man” act and a full-scale magic/ illusion show with special effects, sound, lighting, and assistant(s). There is no event too large or small! Thank you for your consideration. We hope to have the opportunity to work with you soon! available for your next special event! no-obligation packages and pricing details. Copyright © 2016 NH Magic Magician & Illusionist Jason Purdy, New England Magic Entertainment NH, VT, CT, RI, MA, ME. All rights reserved.